Price: $65,250 - ***Options include 3LZ, Z07 & MORE!! LOADED WITH OPTIONS IS THIS NEARLY NEW Z06 CORVETTE COUPE..... 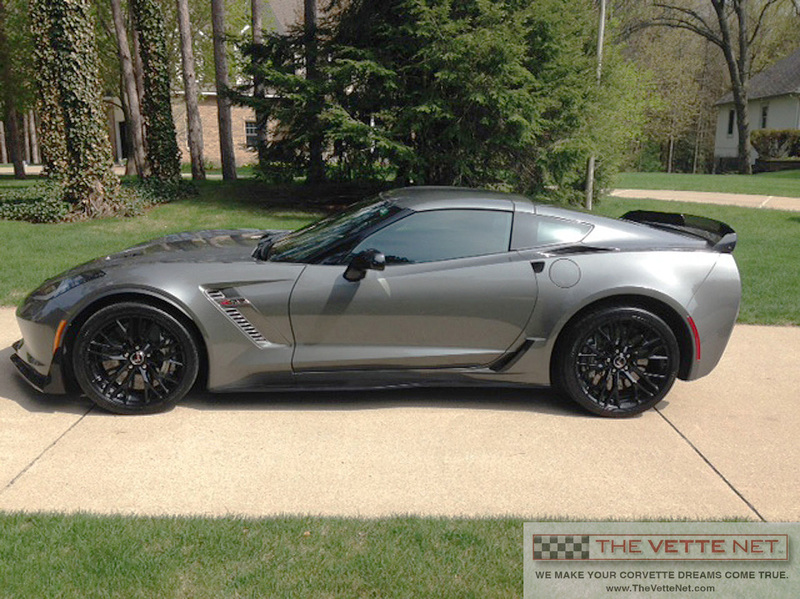 This one-owner Shark Grey Metallic 2015 Corvette Z06 Coupe was ordered with pretty much every option available in the 2015 model year. The bill of sale shows $108,613 as the purchase price. Today, you can have this nearly new Z06 for only $67,500…..AND, have the balance of the factory 5 year 100,000 mile Power Train Limited Warranty (expires April 30, 2020). If you are looking for a low mileage (14,970+ miles) 2015 Z06 Corvette LOADED with options, this magnificent high performance American sports car is waiting for you.